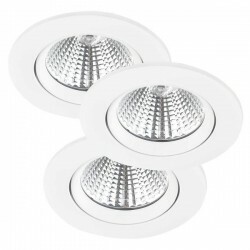 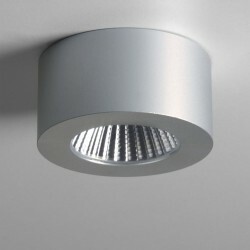 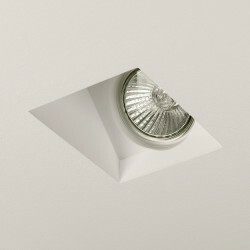 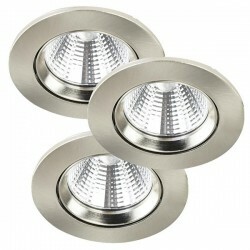 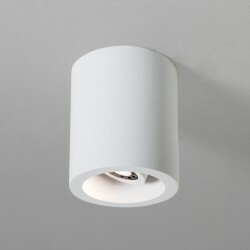 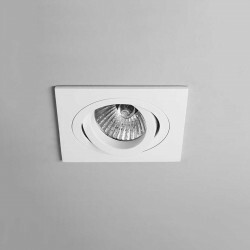 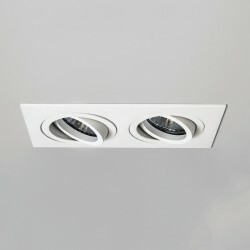 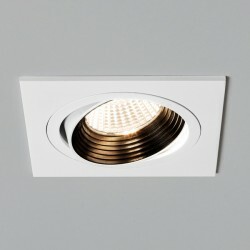 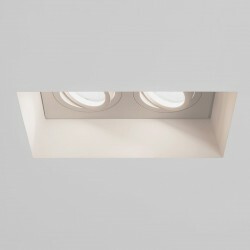 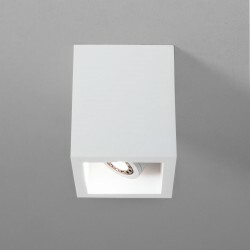 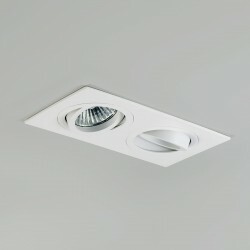 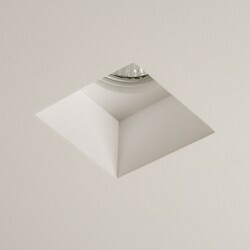 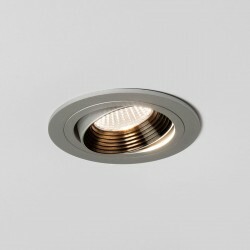 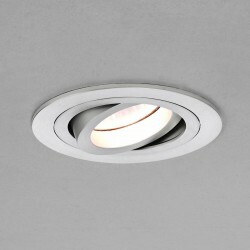 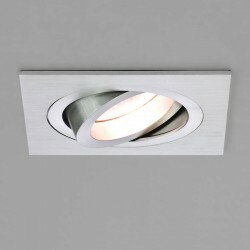 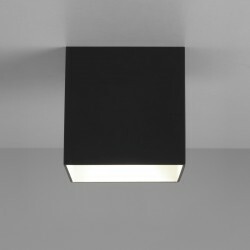 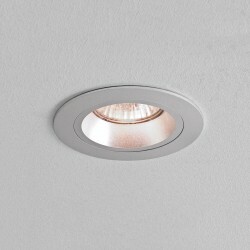 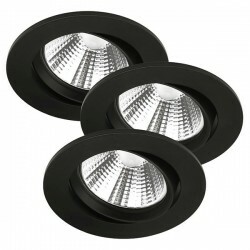 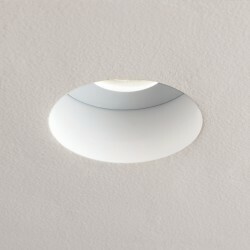 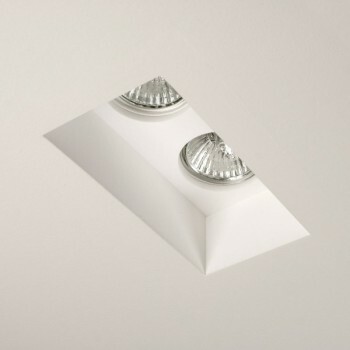 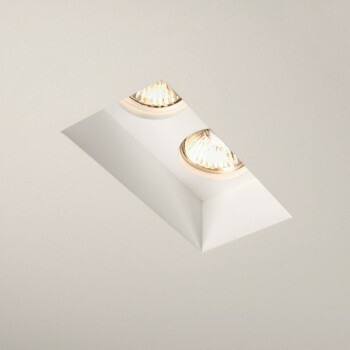 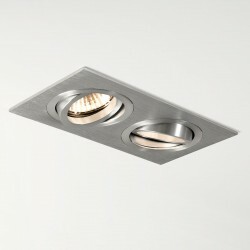 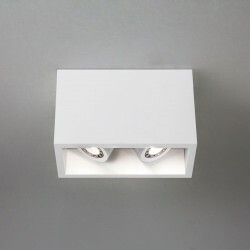 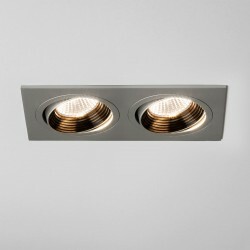 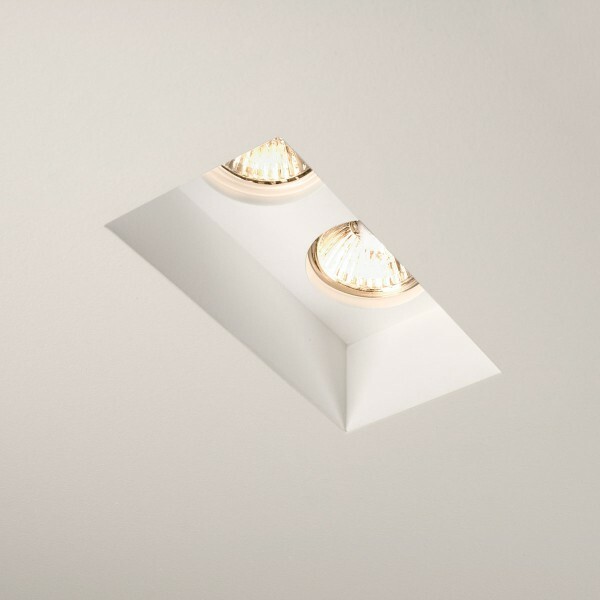 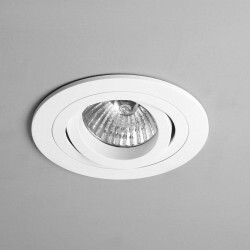 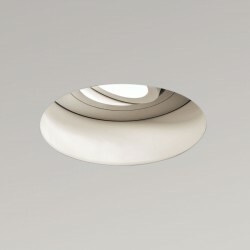 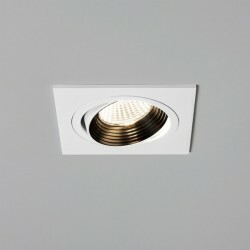 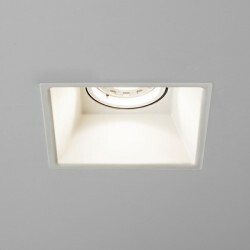 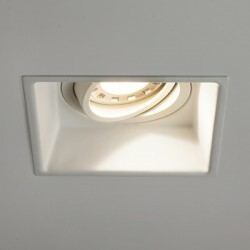 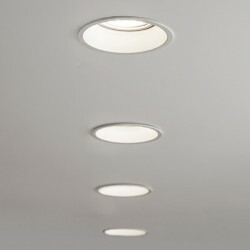 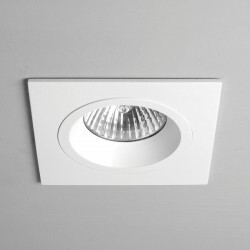 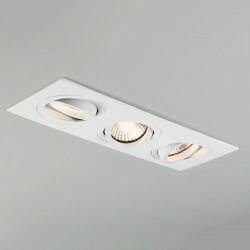 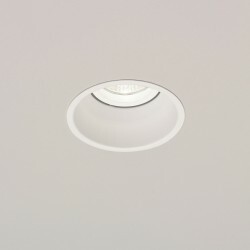 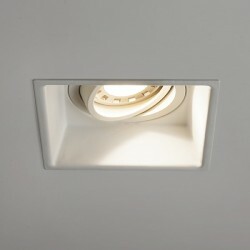 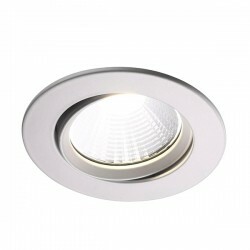 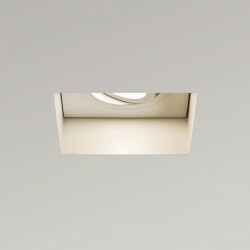 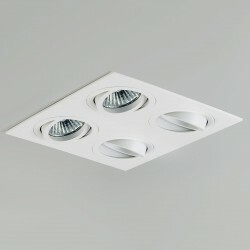 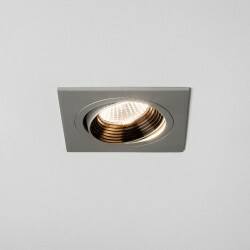 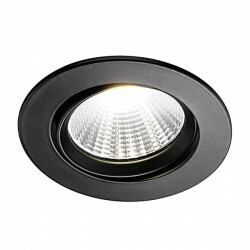 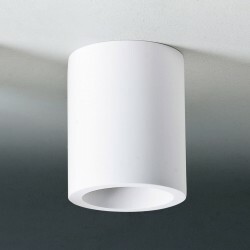 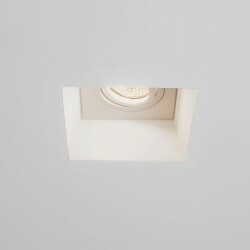 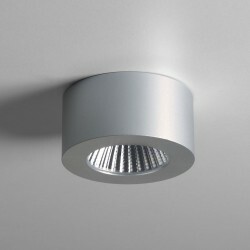 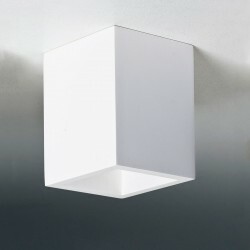 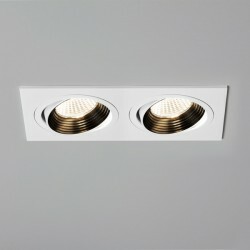 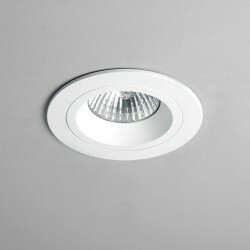 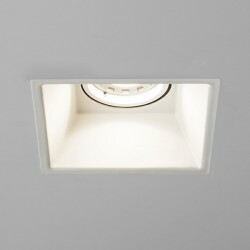 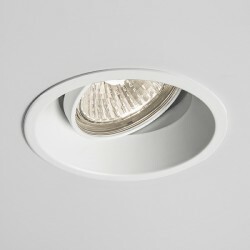 Astro Blanco Twin GU10 Plaster Downlight at UK Electrical Supplies. 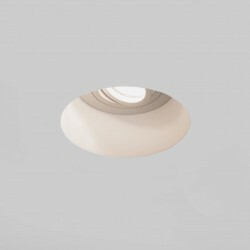 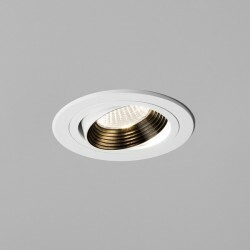 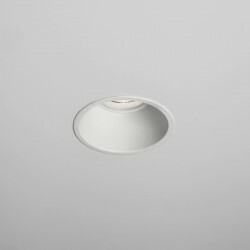 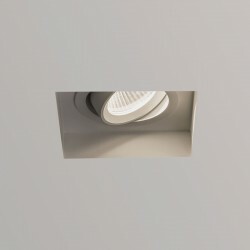 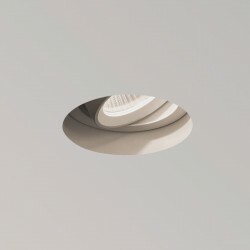 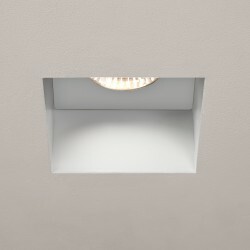 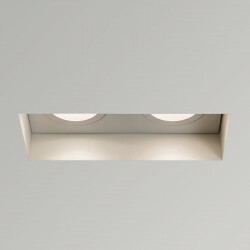 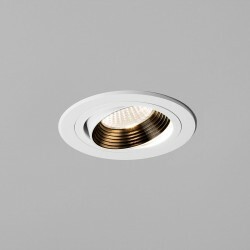 The Astro Blanco Twin Plaster Recessed Downlight is perfect for concealed fittings in minimalist or contemporary interiors. 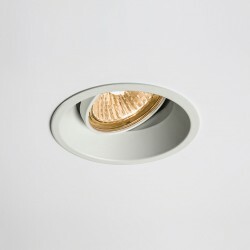 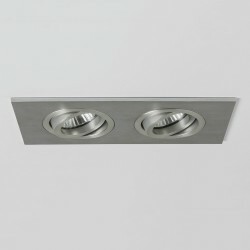 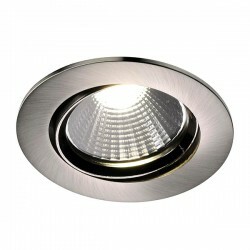 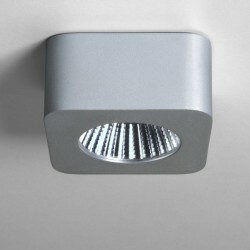 The double downlight has a plaster finish and can be used for both commercial and residential applications.